Just two weeks ago today, we hid behind our sofas, held our hands over our eyes and peeped through our fingers at our television screens in homes all over the UK, as the London 2012 Olympic Games opening ceremony began. We crossed our fingers and toes and hoped that Danny Boyle would enchant us with some improbable magic. Deep down inside, we feared that his enchanting film of 2008, Slumdog Millionaire was an award-winning fluke. As we looked out at our overcrowded public transport, closing down high streets, gridlocked traffic and murky grey skies, we braced ourselves for a cheesy rose-tinted view over our fabled green rolling hills. Then, something beyond magic happened. A seemingly haphazard montage of utter mayhem exploded into a beautifully lit stadium. The stadium we still hadn’t come to terms with actually finishing on time. We are British, we don’t meet deadlines, we don’t do success, we don’t impress…look at Crossrail et al…However, Mr. Bean, a giant Voldemort, sick children dancing on hospital beds and a parachuting monarch aside (oh, and we invented the WWW what, really?) for many of us who stayed up until the end, the best bit was the finale. No, not Sir Paul silly, I mean the lighting of the Olympic flame! If there was anything that represented Britain today for me, that was it. Yes, we are known the world over for our history, and we do spend a disproportionate amount of time contemplating the fluff in our navels. But most of us do live day-to-day as though we believe the children are our future. We may come across as a cynical, grumbling, pessimistic nation but when challenges come, we have grit and we have hope. We try to look for the best in others and foster the potential that we seek out. And we try our best to invite everyone to the party and have fun. We don’t ask them to follow the same groove as long as everyone can dance together somehow. And our favourite national past time is doing our bit to help that person with two left feet find their rhythm. That’s why I’m glad this first gold rush only lasts about two weeks and we get a break before the paralympics kick off. I’m exhausted! We’re team GB, we don’t do medal hauls. We play fair, do our best and smile gratefully if we get a bronze. We’re the champion of the underdog and we don’t know how to cheer our team onto a win. If you want proof, just look at a few examples here, here and here! So, there cannot be too much discussion about the legacy of these games. Where will this immensely successful Olympic Games leave us as a nation? How will we deal with all the success after the big party is over? Our Prime Minister has been attracting criticism for talking of reducing the number of hours sport should be taught per week in schools. The debate over public funding continues and the data analysis of which sports are more represented by which social groups, is happening even as the games are being played out. We are reminded that there is so much more that needs to be done. At least we proved to ourselves that in spite of all this, the old adage continues to ring true: Where there’s a will, there’s a way. Our games volunteers showed us that, our athletes demonstrated it convincingly. Crucially, we need to work as a team. Funding helps, research helps, but let us not forget, we were all team GB – all of us waving our flags, painting our faces, braving the weather, yelling at our screens, reaching for our hankies. We all have the will, it’s a question perhaps of whether or not we know what to do with success and how best to live well with it. The motto of a school I used to know well was simply: Success through effort and determination. Seems fitting to me. Let’s not forget that Olympic flame and the much discussed legacy, that inspiring of a generation. It can be done, with a healthy dose of cynicism of course. 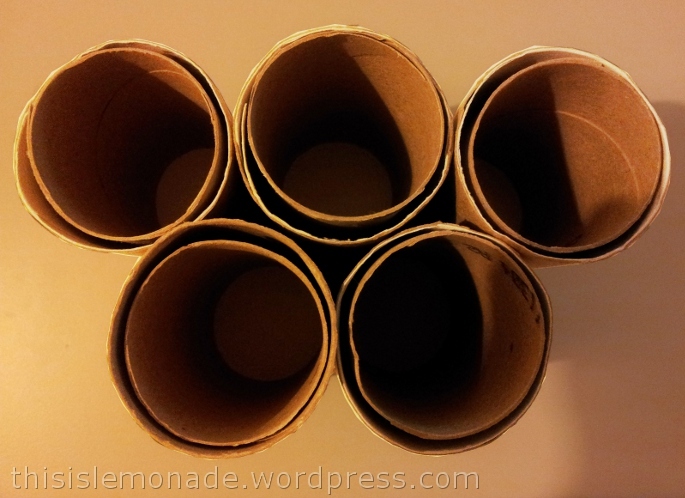 Categories: LEMONADE, London 2012 Olympics | Tags: #photoadayaug, blogging, inspiration, legacy, London 2012, Olympics, photography, success | Permalink. Just in case you’re a Brit and you’re dreading the end of the Olympics on Sunday (don’t worry, we still have the Paralympics don’t forget), here’s a link to a little feel good video from the BBC! Categories: London 2012 Olympics | Tags: athletes, BBC, Gold, inspiration, London 2012, Medals, Olympics, sport, Team GB | Permalink. So I have decided to take part in something fun myself. Something that requires a tiny bit of discipline: a daily photo challenge. August being a “summer” month, I think I should be a little more relaxed (yes I hear you: “More relaxed than you already have been?” I know I know). I was watching back yesterday’s gymnastics action and browsing through the blogs I follow that I haven’t had time to read for a week, when I came across Make, Do and Spend‘s photo post which led me to Fat Mum Slim’s photo a day challenge. Take a look and let me know if you are going to join in! 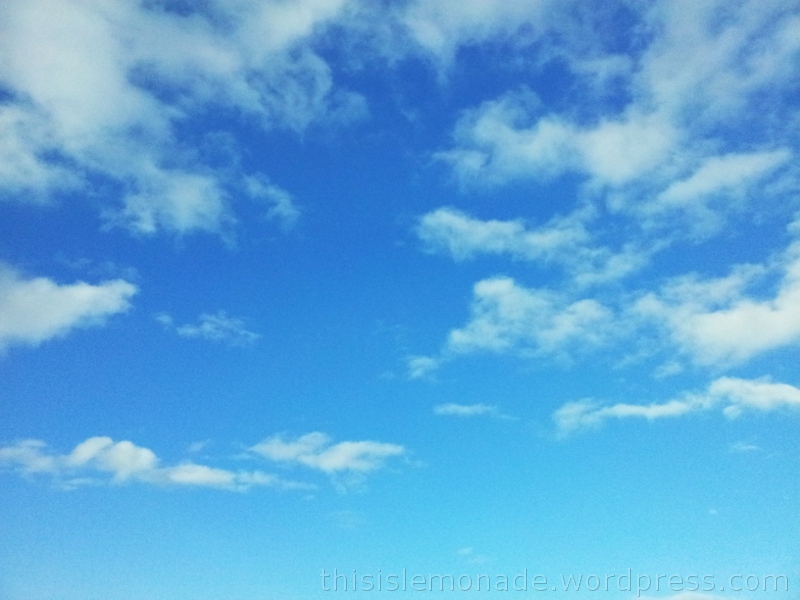 Categories: LEMONADE, London 2012 Olympics, WOW Wednesdays | Tags: #photoadayaug, blogging, inspiration, life, London 2012, photography, sport, summer | Permalink. Olympics Special : Welcome to London! Olympic Village, what? Here? Uh how did you end up here for the Olympic Village? Duh, poor tourists encountered a sleepy commuter brain, plenty of those of a morning in London, “Yes, that’s right”, I smile, no longer baffled that there was the prospect the confines of the Olympic Village had been extended overnight. They were on the right platform to get the train to Stratford. My first direct encounter with a visitor to London who’s here because of the Olympics. I guess it really is going to be happening after all! Categories: LOL, London 2012 Olympics | Tags: London 2012, Olympic Games, Olympic Village, Stratford, summer, tourism, transport, travel | Permalink.